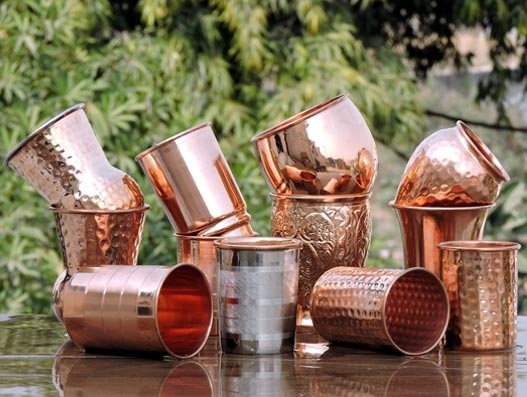 Modernity has masked our tradition in such a way that we often fail to realize its greatness. 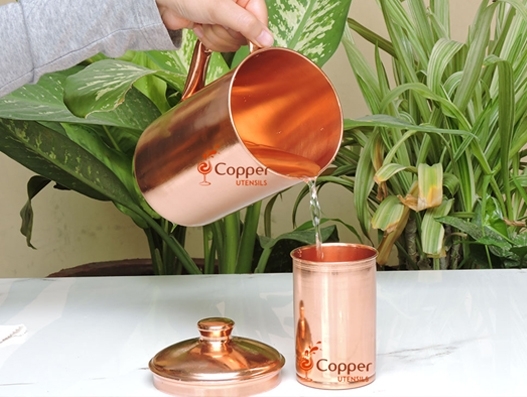 One such lost tradition is the use of Tamra or copper utensils. 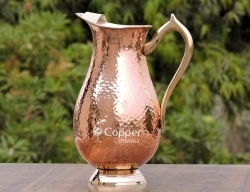 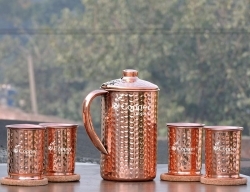 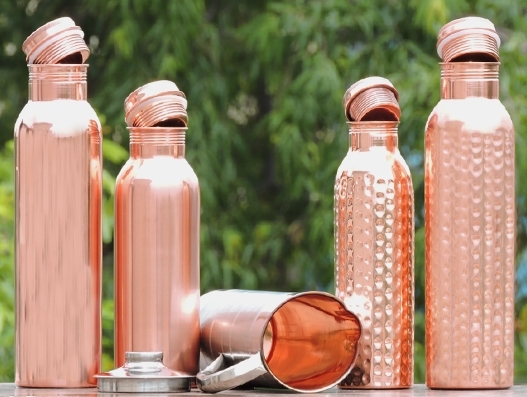 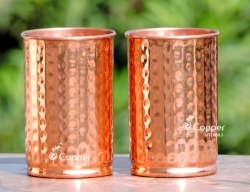 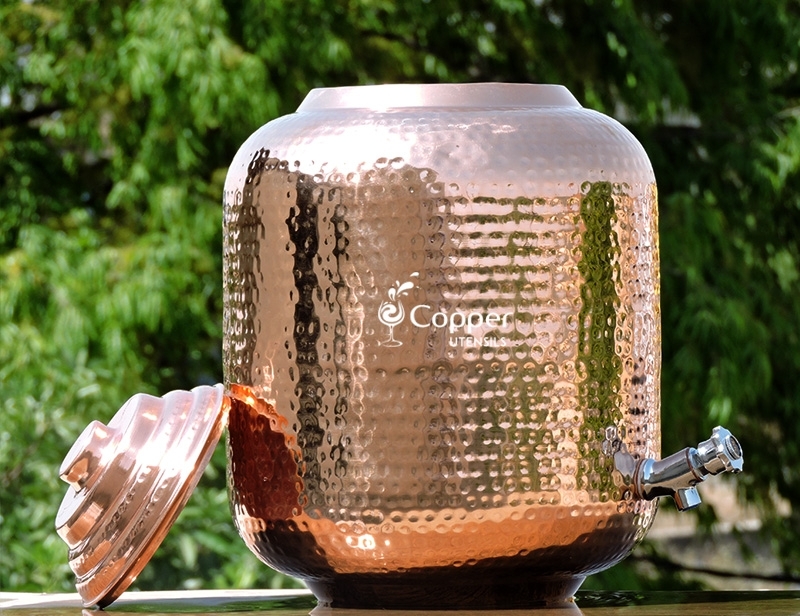 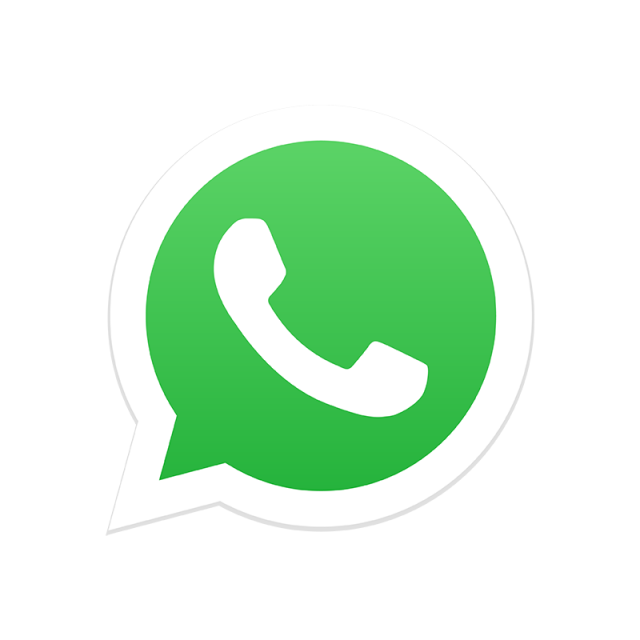 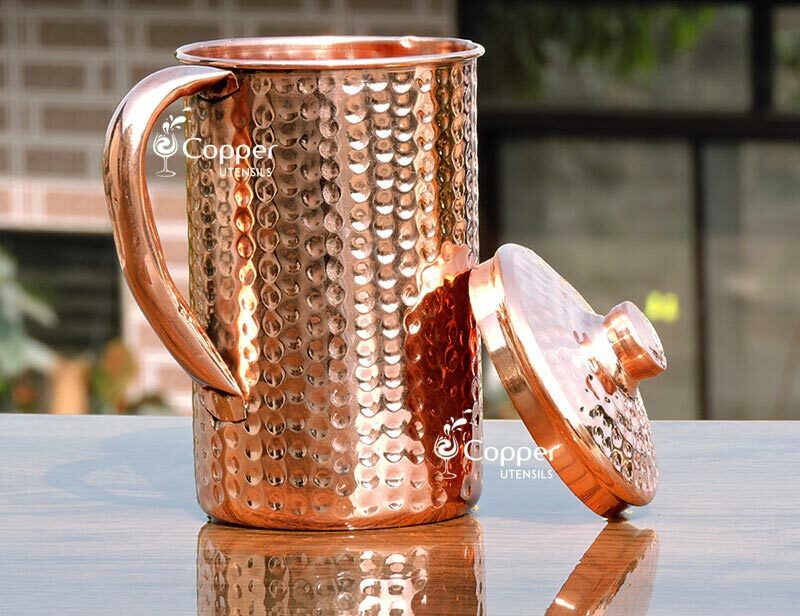 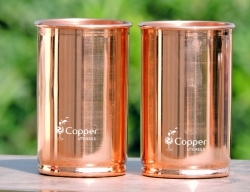 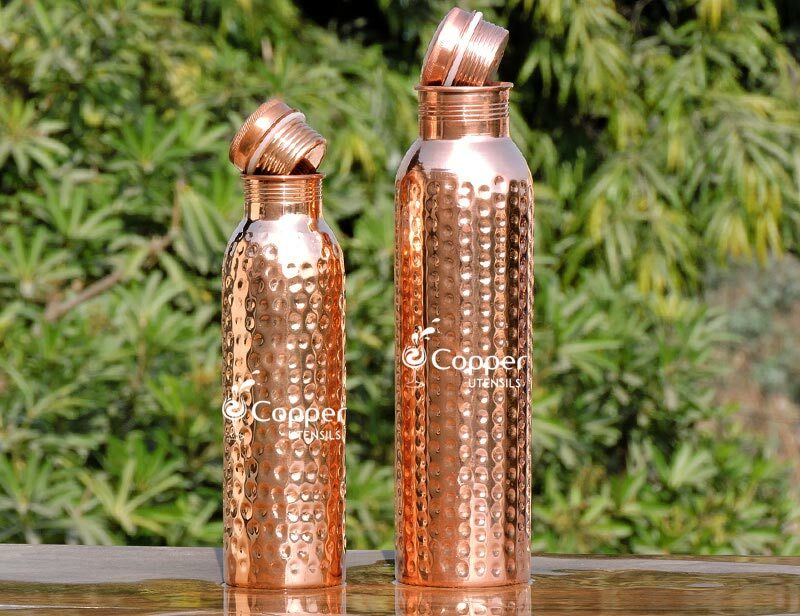 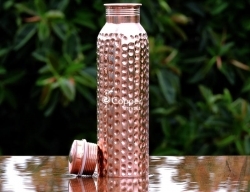 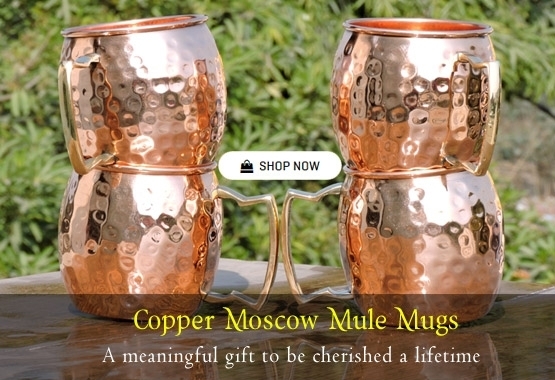 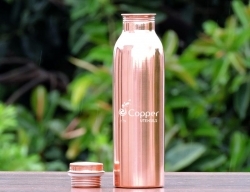 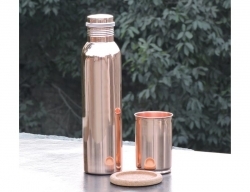 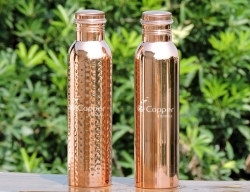 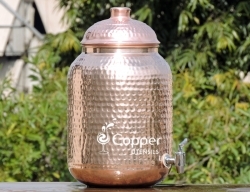 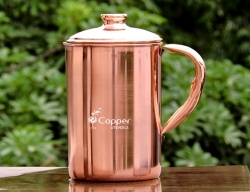 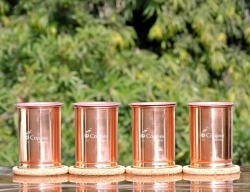 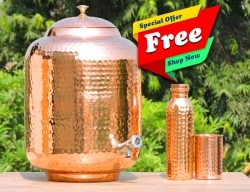 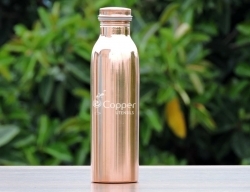 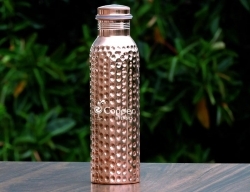 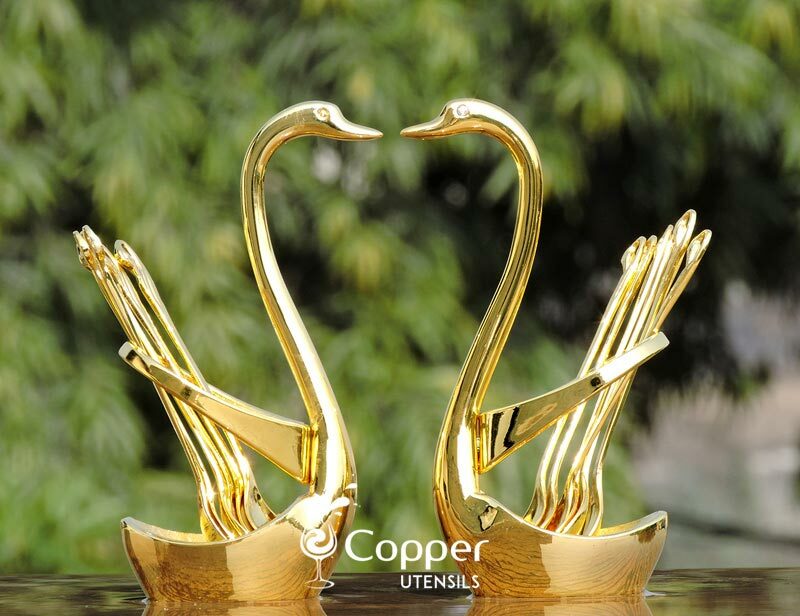 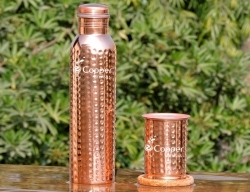 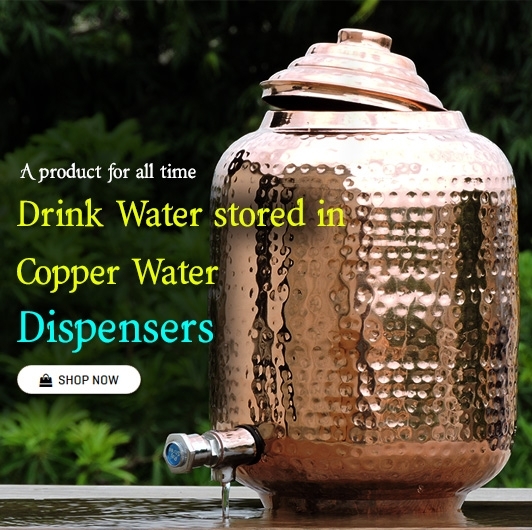 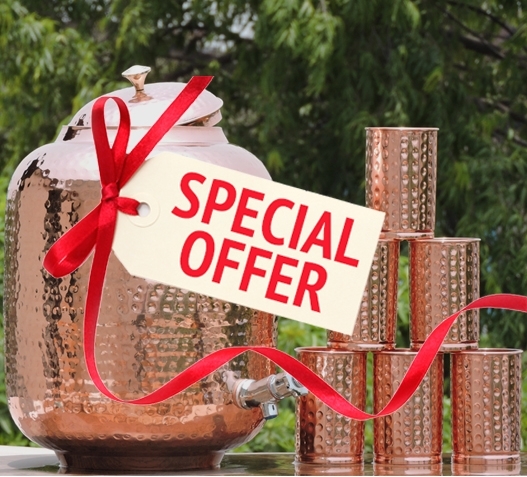 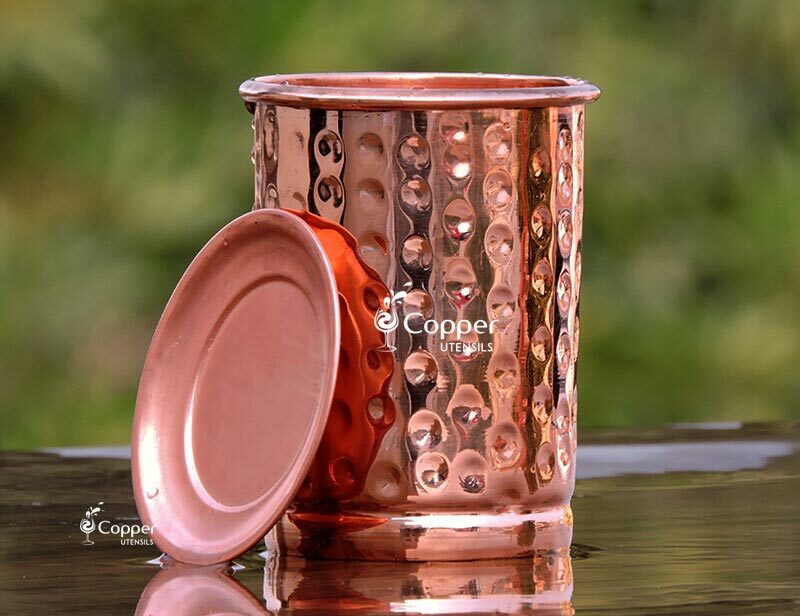 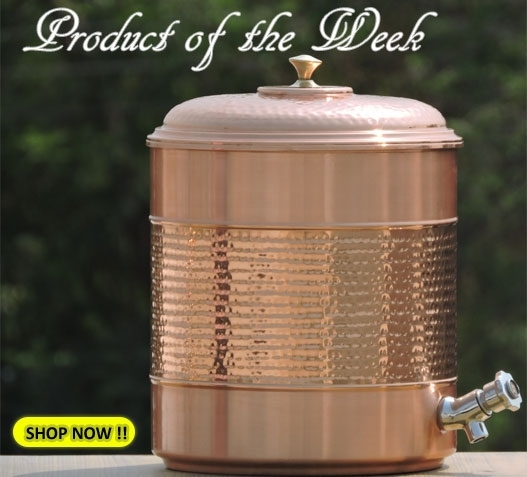 Come and join hands with us to keep this ancient tradition alive with our best quality copper vessels at CopperUtensilsOnline. 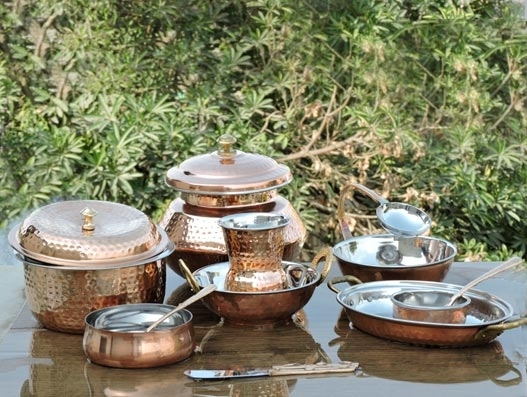 Give an imperial touch to your dining experience. 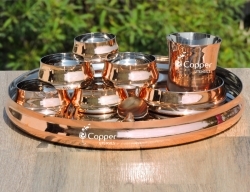 Use Copper Dinnerware only.